Every functioning machine, device, auto vehicle and electronic equipment that we use regularly requires maintenance from time to time. 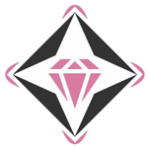 Maintenance is one of the biggest factors in ensuring that a particular device functions at its optimum level and smoothly without any problems. Firearms are no different. They too require maintenance, without which they might get rusty. There are different ways of maintaining the effectiveness of a firearm. 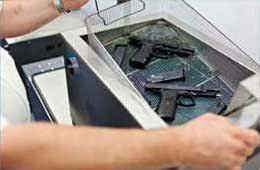 Cleaning the firearms regularly is a major component of its maintenance. Some people choose to do it manually whereas others do it with ultrasonic cleaners. If you do it manually then it won’t have the same efficiency as it would have with ultrasonic cleaning. 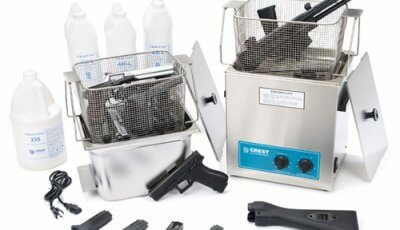 Ultrasonic cleaning is a common practice of cleaning and maintaining a firearm. 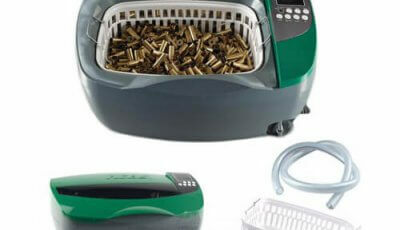 We have also composed more cleaning guides and reviews for ultrasonic gun cleaners. The ultrasonic cleaners are extremely effective and deliver results at a high level of excellence. 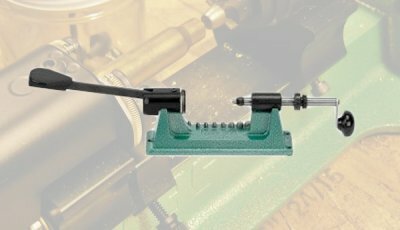 The ultrasonic cleaning process allows you to reach the most remote locations in a firearm, where it would not have been possible for you to reach manually. One of the reasons of ultrasonic cleaning being so effective is the way it functions and the procedure it carries out. 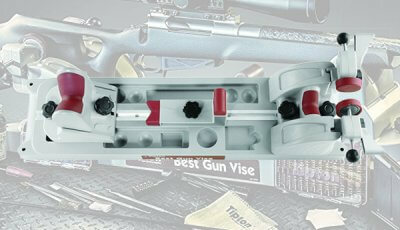 It is quite an elaborate process that is designed to maintain a firearm in its best possible form. 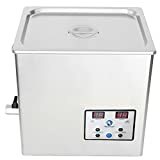 The fundamental concept behind the functioning of the ultrasonic cleaners is the quick building and the immediate collapse of the microscopic bubbles in the detergent solution. 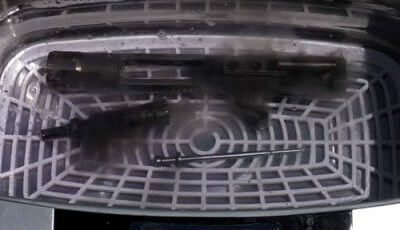 This agitation in the water causes multiple small implosions which in turn produces efficient scrubbing of the visible as well as concealed component surfaces. As the frequency becomes higher the count of those bubbles increases whereas the energy which is expelled by collapse decreases resulting in frequencies in the range of 35 to 45 KHz. This frequency is perfect for the removal of the small particles without causing damage to the surface or the components. You must prepare the cleaning solution as per the manufacturer’s dilution parameters. 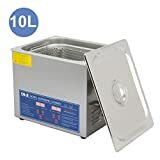 The quantity of the solution should be according to the capacity of the cleaning tank of an ultrasonic cleaner. After you have prepared the solution you must activate ultrasound to mix the solution. Once the solution is mixed you can turn off the unit until you are ready for the cleaning process. Now you have to disassemble the parts of the firearm as per the manufacturer’s instructions. Now place the disassembled components in the basket and set the thermostat at 65 degree Celsius if possible. As soon as the ultrasound begins, you must put the basket in the solution and set the timer at approximately 10 minutes. After the cycle has ended, just remove the basket from the solution and observe the parts. Now you can wipe, shake and allow the components to dry and then lubricate it for smooth functioning. 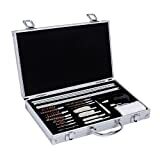 Various companies have different lubricating solutions for gun parts cleaning which all serve the same purpose. Once you have finished lubricating the components, they are ready for the reassemble. 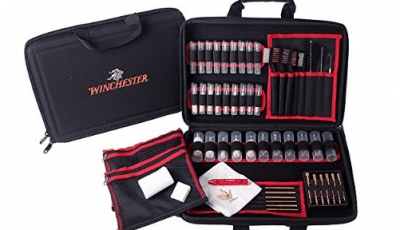 Reassemble the components and your firearm is good to go.